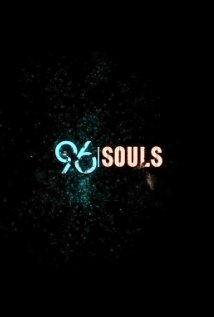 This was such a fun, cool project to work on – 96 Souls is now completed!! 96 Souls is a mystery/sci-fi thriller that is sure to keep you on the edge of your seat! The film is written and directed by Stanley Jacobs of SJPL Films. I play a Shelter Processor from the University, in this soon to be released feature film. The cast and crew assembled for this film were exceptional! It was truly such a joy to be a part of this exciting film. Stay tuned for more details and release dates, coming soon! This entry was posted in Actor, Film, News, Press and tagged 96 Souls; SJPL Films; Stanley Jacobs; Susan Hanfield; Science Fiction; Thriller; Feature Film; Actor. Bookmark the permalink. ← She is running for her life. He has run from his life. Meet Nancy & Jake in – The Cabin!